What Does the Future Hold for Gap Inc (GPS)? Gap Inc (NYSE:GPS)‘s stock closed over 5% in the red on Wednesday, but quickly regained the lost ground by advancing over 6% in extended trading, on the back of the departure of Old Navy president Stefan Larsson, who is set to become the CEO of Ralph Lauren Corp (NYSE:RL). The market seemed to be disappointed by the move initially, perhaps because Mr. Larsson has been credited with revitalizing the once struggling Gap brand, which became one of the best-performing brands within the group under Larsson’s leadership. However, the consequent appreciation of the stock in the after-hours shows that the market overreacted to the news. 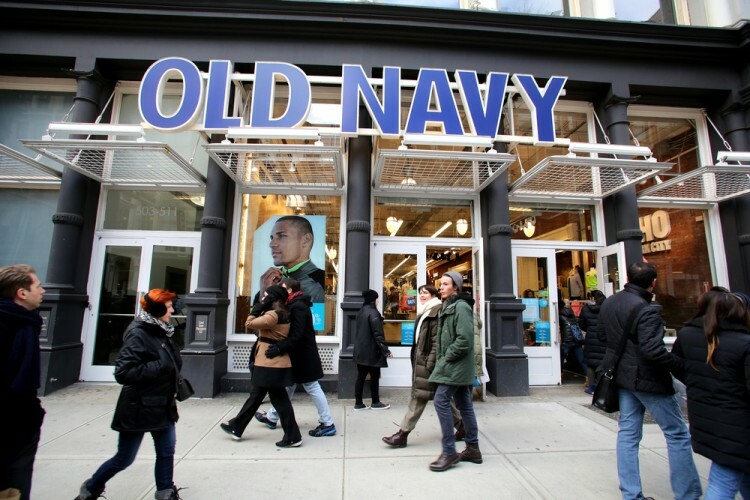 After all, Gap Inc (NYSE:GPS) has replaced Mr. Larsson with Jill Stanton, who has been working as Old Navy’s global product chief and has been working at the company since 2012. Another metric that shows that investors should be bullish on Gap Inc (NYSE:GPS) is the smart money confidence in the apparel retailer. At Insider Monkey we follow the activity of over 700 of the best money managers in the world as part of our small-cap strategy that involves imitating a portfolio of the 15 most popular stocks among them, and which returned 118% over the last three years, outperforming the S&P 500 ETF (SPY) by some 60 percentage points (see more details here). In this way, when we look at the data regarding Gap Inc (NYSE:GPS), we see that even though the number of funds with long positions in the company among those we track declined by eight to 21 between April and June, the company actually witnessed an inflow of capital. Amid an 11% decline of the stock during the period, the aggregate value of holdings of these funds went up to $861.63 million from $740.81 million and amassed 5.40% of the company at the end of June. Among the funds we track, the top four shareholders of Gap either increased their stakes or disclosed new positions. Larry Robbins‘ Glenview Capital Management reported holding 5.99 million shares, up by 33% on the quarter, while Ken Griffin’s Citadel Investment Group initiated a new stake containing 3.55 million shares. Other investors that initiated new positions included Edward Lampert’s ESL Investments and Steve Cohen’s Point72 Asset Management. However, the majority of analysts viewed the departure of Mr. Larsson as bad news for Gap Inc (NYSE:GPS), since only Stifel Nicolaus reiterated its ‘Buy’ rating on the stock, with a price target of $40.00 per share yesterday, while four other analysts either downgraded the stock or lowered their price targets.